The well-known Chinese smartphone manufacturer, of course, Xiaomi surprised the world with the announcement of the launch date of its new smartphone of Mi line. Yes, The well-known Chinese smartphone manufacturer, Xiaomi confirmed Mi 8 launch and not only that even it has also shared the official poster as well. Xiaomi surprised the world with the announcement of the launch date of its new smartphone of Mi line. It was expected that a model in celebration of the 8th anniversary of the brand was presented, but its name was still a mere speculation. Now it is confirmed, it is the Xiaomi Mi 8. But what is known about this new model? Already there are images and many rumours around its specifications. The Xiaomi Mi 8 was announced recently by Xiaomi as a celebration launch for the brand’s 8th anniversary, which will be officially presented on the last day of May, of course, 31st May. So what about Mi 7? It is known, of course, that on the 31st Xiaomi will present the Mi 8, but it is not certain that the Mi 7 will not exist, as was expected. Still, there is the possibility that Xiaomi is preparing a successor to the Mi 6 and a special anniversary edition. In fact, it would not be the first brand to do so, taking the example of the tech giant Apple and its iPhone X still well present. 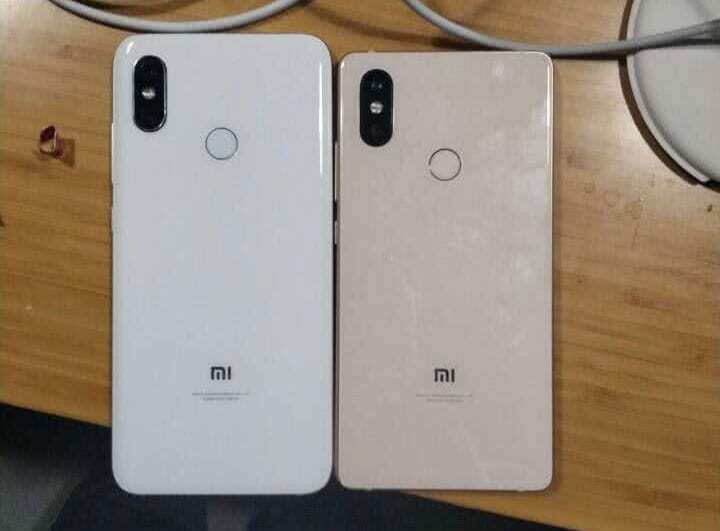 Speaking of iPhone X and Xiaomi (the self-styled Apple of China), it seems that the design of the new Mi 8 will have a strong inspiration in what Apple created with the model of the 10th anniversary, but with even better reasoning. 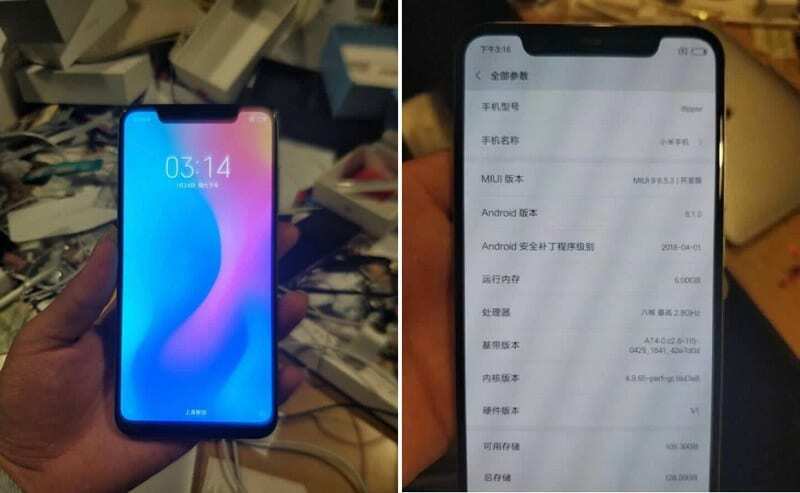 One of the last images that appeared on the Internet, related to the Mi 8, features an “infinite” screen model, with very small bezels and a notch on the top, which is the trend. Also in reference to the iPhone X is the position of the rear cameras. But there is something amazing. Moreover, the Mi 8 will have a transparent back cover, which will reveal some of its hardware, where you can see the Qualcomm chip, and will not have any fingerprint sensor or rather, will have more embedded in the screen. The Xiaomi Mi 8 will obviously feature facial recognition system, already debuted in Redmi Note 5, but in this case will be able to do 3D recognition. In addition to facial recognition, there will still be the integrated fingerprint sensor on the screen, a technology still little explored in the world of smartphones. Mi 8 will also be the first smartphone to come with the MIUI user interface in version 10, based on Android Oreo. The Xiaomi Mi 8 is expected to be released with a 6.1-inch FullHD+ OLED screen, with the Snapdragon 845 processor in 6GB and 8GB versions of RAM and internal storage is possible to come in 64GB, 128GB, 256GB or 512GB. The rear camera will have a dual sensor and artificial intelligence is something that will be well present. It is speculated that the cameras can have 21MP + 13MP at the rear and 8MP at the front while the battery will be 4000 mAh. On 31st, in addition to the Xiaomi Mi 8 should also be launched the new Mi Band 3 long awaited by fans of the brand.